For the folks who live here, this is not a town slogan ... it’s a way of life. Our rural community exudes warm Southern hospitality and a deep-seated belief among our residents that there simply is no better place to be than Metter, Georgia. 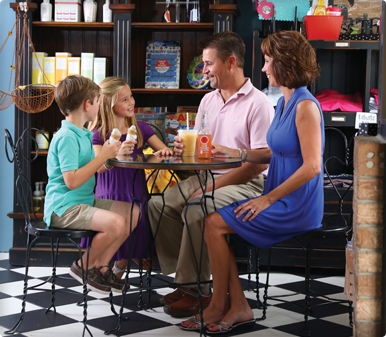 Metter’s beautiful downtown business district and historic residential neighborhoods along scenic divided roadways combine traditional small-town culture with the modern conveniences that come with a location on a major state artery connecting the cities of Savannah and Macon. Metter and Candler County are nestled in the heart of South Georgia’s Magnolia Midlands. Metter is the county seat and serves as the focal point for businesses looking for new or expanded opportunities. 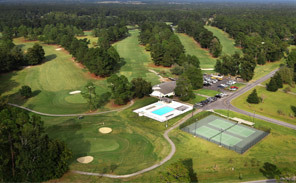 Located beside Interstate 16, Metter is only 20 minutes from Statesboro and Georgia Southern University, one hour from Savannah and the Atlantic coastal beaches, and less than two hours from Macon. Metter, Georgia is a great place to raise a family and a great opportunity for businesses. Candler County offers great schools and healthcare, a skilled and reliable workforce, and plenty of land to spread out. Metter residents prize the natural beauty that surrounds us, including our town’s designation as a “Tree City USA” for more than 25 years. Stay for a day or two, or stay for a lifetime – we’ll make you feel at home all the same. To see what other options the community offers, please visit the Metter-Candler Chamber of Commerce.